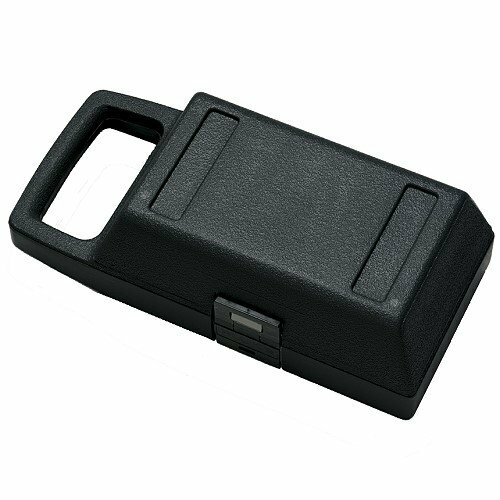 Heavy duty case made of shock resistant polypropylene. Top cover snaps on back to serve as tilt stand. Carrying handle and storage compartment for test leads and small accessories are part of case. For Fluke 27II and 28II, also holds 80 Series meters in holsters.